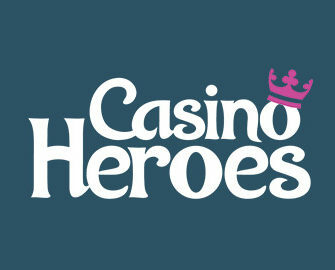 End this week on a high with a special Ruby Store Sale at Casino Heroes. 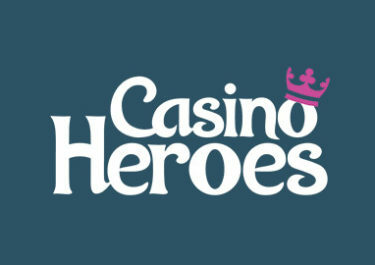 Exchange your points for a range of bonus spins on a selection of slots and pay less until midnight on Sunday. Then return on Monday to find out what the next offer is all about.